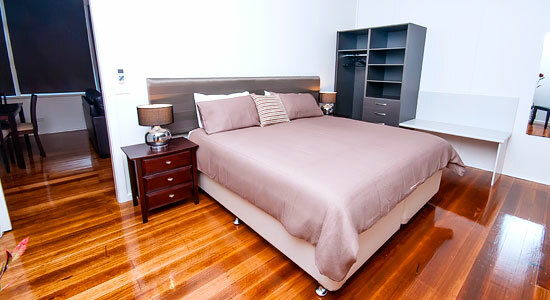 Why choose Harmony At Tower Hill? You will be impressed by the region with rolling hills of farmland, dramatic coastline, boutique towns and delightful country villages. 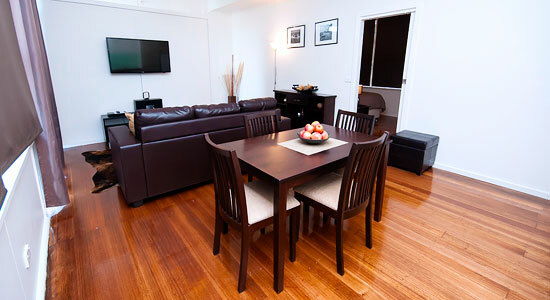 The setting nestles on the perimeter of Tower Hill Reserve, historic parkland abundant with Australia's unique wildlife and overlooks the Southern Ocean and the town of Warrnambool to the east. 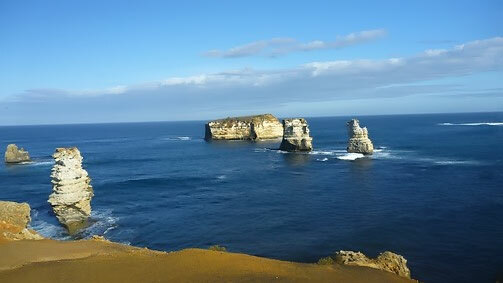 We are located a short drive from Port Fairy and Warrnambool. 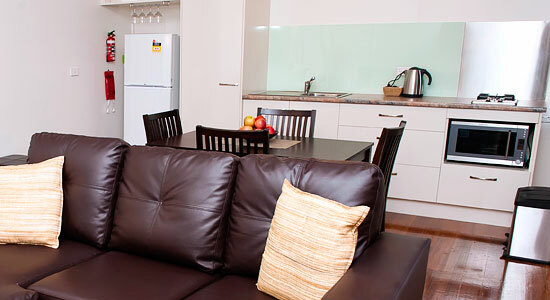 The self contained accommodation will delight as every detail has been carefully planned to exceed your expectations. It's all about being in harmony with the surroundings and natural environment. 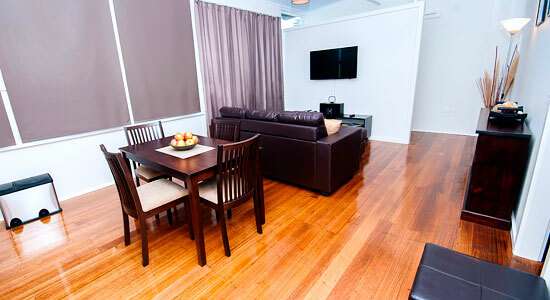 The comfort of your stylish accommodation can be enjoyed with king-size beds, reverse cycle air-conditioning, LED/LCD televisions with DVD players, full kitchen facilities and a sunny decked area which are all features of each unit. 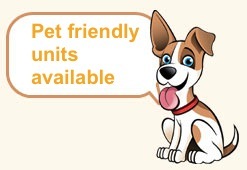 Pet friendly units available! The complex also has a recreation area with bar-b-que facilities, open fire, games room or conference/meeting space. 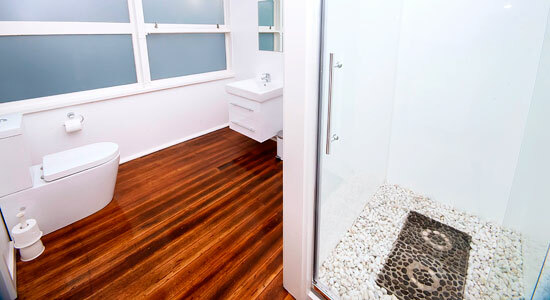 If you are looking for spacious accommodation close to Port Fairy, Warrnambool and Koroit, we are in the perfect location in the Tower Hill region. View our Special Offers here. Mick and Amanda Fennessy operate a boutique orchard business in conjunction with Harmony at Tower Hill and their objective is to make your stay as enjoyable as possible. They would be more than happy to answer any questions you have. Contact Us.